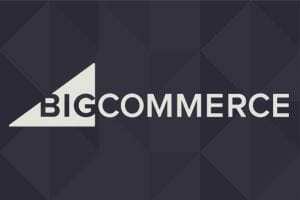 Here is a list of recent ecommerce-related product releases and updates for late July — from companies that offer services to online merchants. 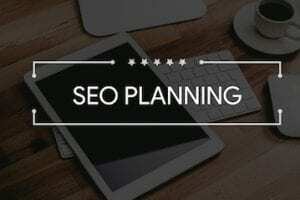 There are updates on live chat solutions, automated marketing, accelerated mobile pages for ads, event optimization, geo filters for brands, and more. 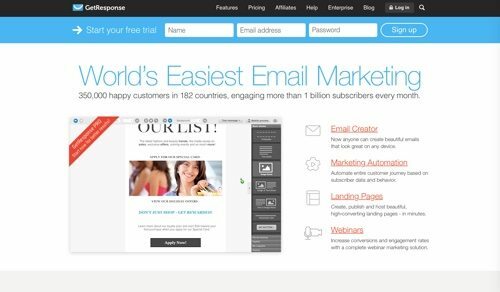 GetResponse debuts marketing automation solution. 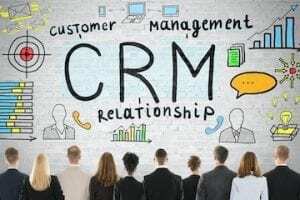 Online marketing platform GetResponse has released the beta version of GetResponse Marketing Automation, the company’s first-ever marketing automation solution. 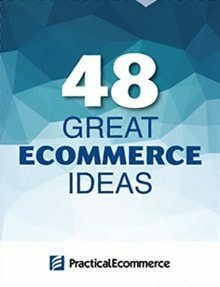 Key features include if-then logic, tagging and scoring for audience profiles, visual workflows, and tools to track and respond to a shopper’s ecommerce journey. Price: Plans start at $15 per month. DHL to expand U.S. ecommerce operations. DHL will build eight new ecommerce distribution centers and expand two existing centers. Since 2008, DHL has focused on international shipments for U.S. businesses. Earlier this year, the U.S. government began allowing residents to import up to $800 per shipment of most foreign goods without paying import duties or tax. Walmart offers WeChat Pay to Chinese shoppers. Chinese shoppers can now check out in more that 100 Walmart stores in China using WeChat Pay, a mobile payment feature of the WeChat social network. Walmart shoppers can also buy gift cards through Walmart’s WeChat account. 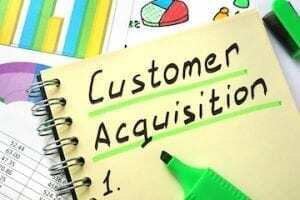 Nuance acquires TouchCommerce for $215 million. 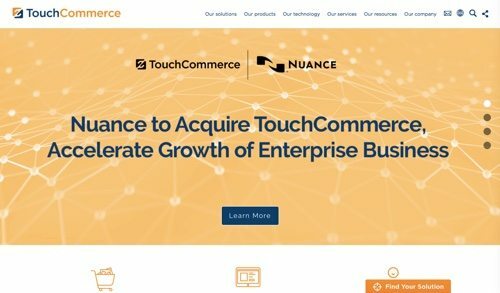 Nuance Communications has announced that it has signed a definitive agreement to acquire TouchCommerce for $215 million. 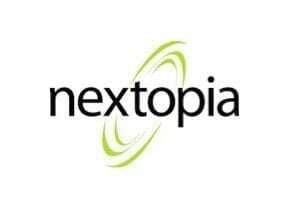 Last December, the two companies began their partnership, blending real-time, live-chat, omnichannel engagement with artificial-intelligence-powered virtual assistants. JD.com and Lenovo announce new multiyear partnership. 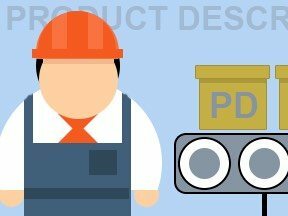 JD.com will become the preferred platform for Lenovo to debut strategic products including notebook and desktop computers, tablets, smartphones, printers, and other smart devices, giving JD.com customers exclusive access to major product launches. 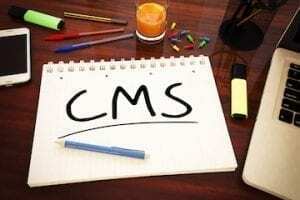 The companies said that they would offer enterprise clients cloud computing, Internet finance, fulfillment systems, IT development, and other services. Mi9 Retail acquires Upshot Commerce, adding ecommerce to omnichannel retail platform. Mi9 Retail, a provider of unified commerce solutions for the retail industry, has acquired Upshot Commerce, a provider of on-demand, omnichannel ecommerce and order management solutions. The acquisition of Upshot Commerce adds order management and ecommerce solutions to the Mi9 Retail platform. The combination enables Mi9 Retail customers to grow their total business rather than succeed in one channel at the expense of another. 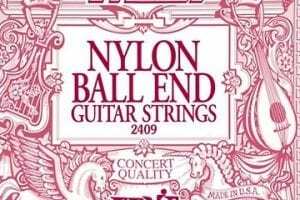 Contact for pricing. JD.com announces partnerships with leading Japanese home and kitchenware brands. JD.com has announced partnerships with several of Japan’s leading home and kitchenware brands to tap into fast-growing demand from Chinese consumers for premium Japanese-made homeware and home appliances. Japanese brands including Tiger, Pearl Life, and Nishikawa Sangyo are working with JD.com to sell their products directly to Chinese consumers. Google announces AMP for Ads. Google has been working on a faster mobile reading experience with its Accelerated Mobile Pages (AMP) project. Now Google has announced an AMP for Ads program, allowing marketers to run similarly optimized ads along with fast-loading articles. Google has also announced AMP Landing Pages to ensure users find quick destinations after clicking on an ad. 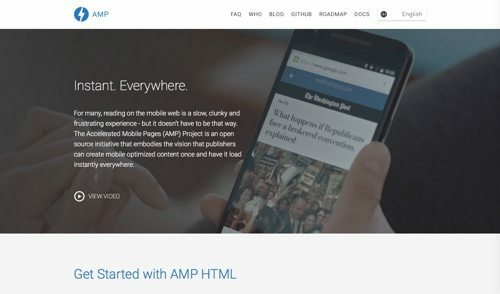 The Accelerated Mobile Pages (AMP) project. Macy’s taps IBM’s Watson for artificial-intelligence-powered mobile shopping assistant. Macy’s is incorporating artificial intelligence into its mobile site, using IBM’s Watson. Shoppers can submit questions about products or services while in a Macy’s store, and even chat more after receiving answers. The Watson computer learns how to improve answers and conversation skills over time. CVS Pharmacy tests Google’s Nearby. 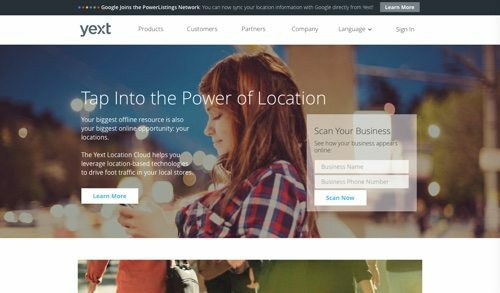 Google recently announced the launch of Nearby, which lets businesses send smartphone alerts to consumers via Google Play. CVS Pharmacy is using the program to let shoppers know they can send photos for in-store printing via the CVS smartphone app. Velaro launches live chat performance management tools. 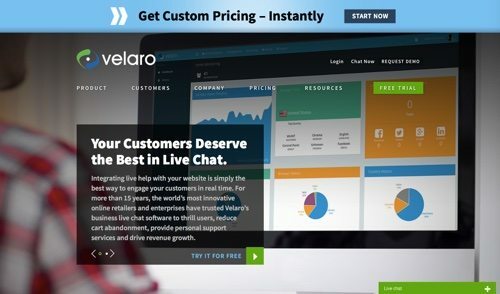 Velaro, a live chat provider, has launched a new version of its live chat software, which includes Live Chat Performance Management. Receive chat transcripts and reports, based on pre-defined business rules. Review agent behavior and responses in real time, invisible to the website visitor. 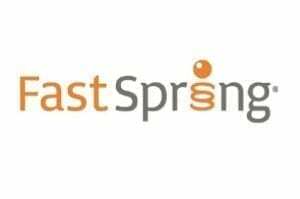 Price: Plans start at $19.95 per agent per month. Yandex.Checkout empowers online stores to accept payments via live chat. 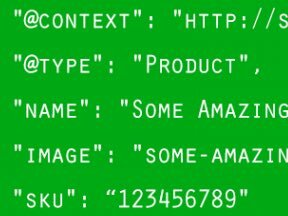 Yandex.Checkout has launched built-in chat payments for online stores. Customers can initiate the payment process right from the chat window. The support agent sends the customer information about the order and a “Checkout” button appears, to redirect the buyer to a payment page. The new Yandex.Checkout option is based on JivoChat, a chat-platform provider that serves over 145,000 stores. Facebook launches App Event Optimization. Through Facebook’s App Event Optimization, advertisers can deliver ads to the people who are likely to take actions within their apps. This brings value to businesses, as well as to people, who get ads for the apps that will be most useful to them. App Event Optimization is now available around the world. Snapchat and Yext simplify geo filters for brands. Snapchat’s location-based geo filters allow brands to promote content in specific locations. Previously, brands had to manually provide exact geographical details. Yext has unveiled a new feature that lets marketers give Snapchat all of that information with a few taps.